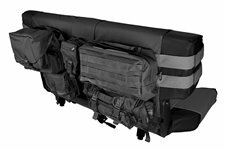 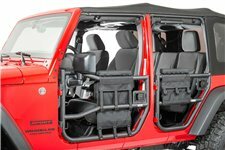 This black round sport bar trail bag from Rugged Ridge straps to the factory sport bar and fits 55-86 Jeep CJs and 87-18 Wrangler. 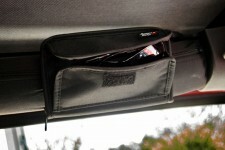 Rugged Ridge has the answer for your onboard storage needs. 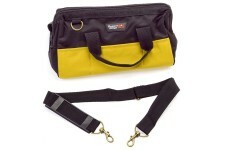 These soft-side storage bags feature heavy canvas construction and oversized zippers. 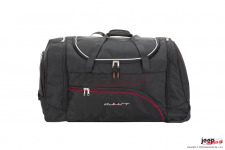 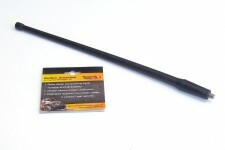 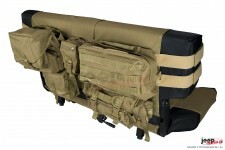 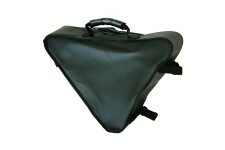 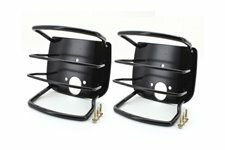 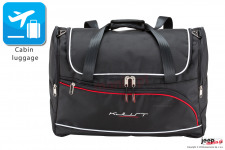 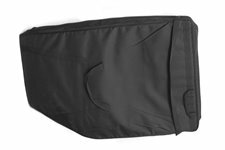 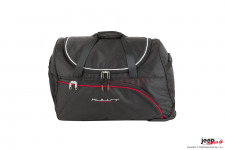 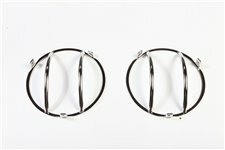 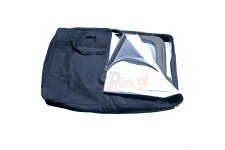 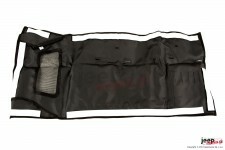 Great for carrying recovery gear, spare parts, camping gear, clothes, or any other necessity for a wheeling trip. 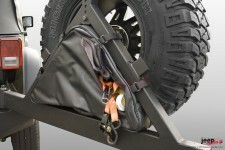 Rugged nylon straps keep the bags in place during even the most insane wheeling. 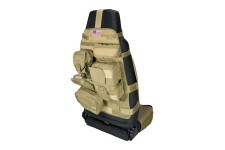 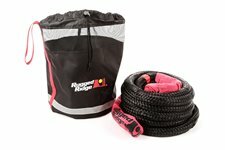 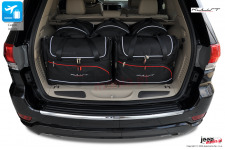 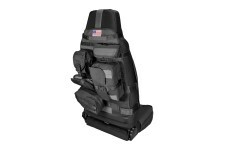 Make the most out of your roll cage with a full complement of Rugged Ridge storage bags. 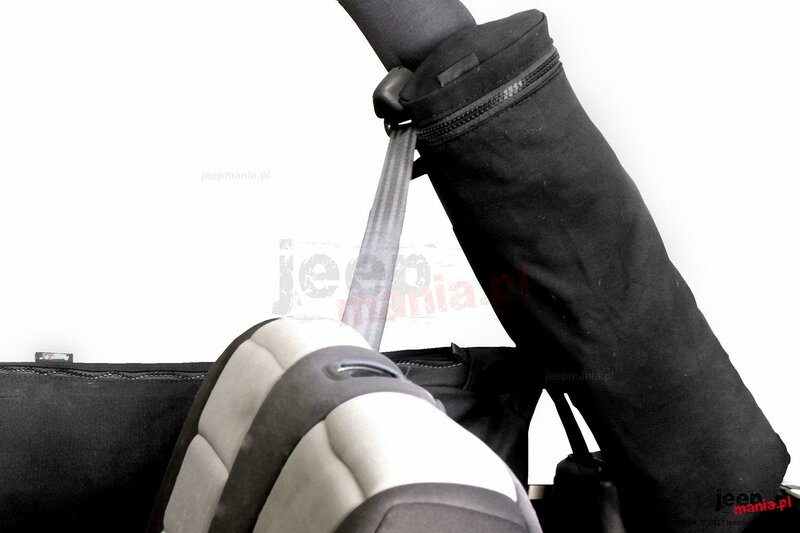 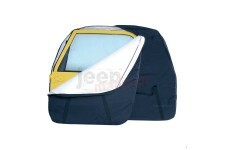 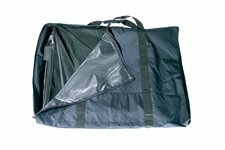 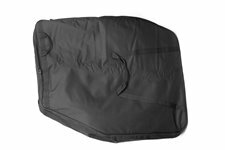 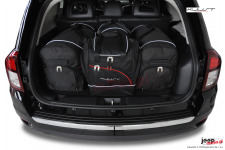 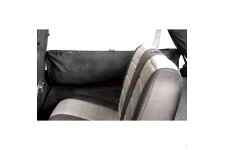 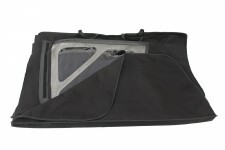 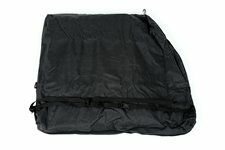 These bags are easy to install and take off and work with both hard tops and soft tops.